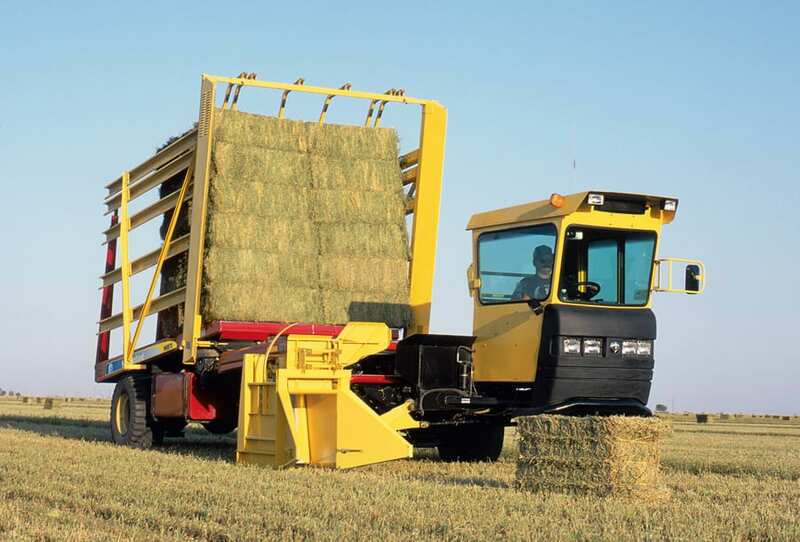 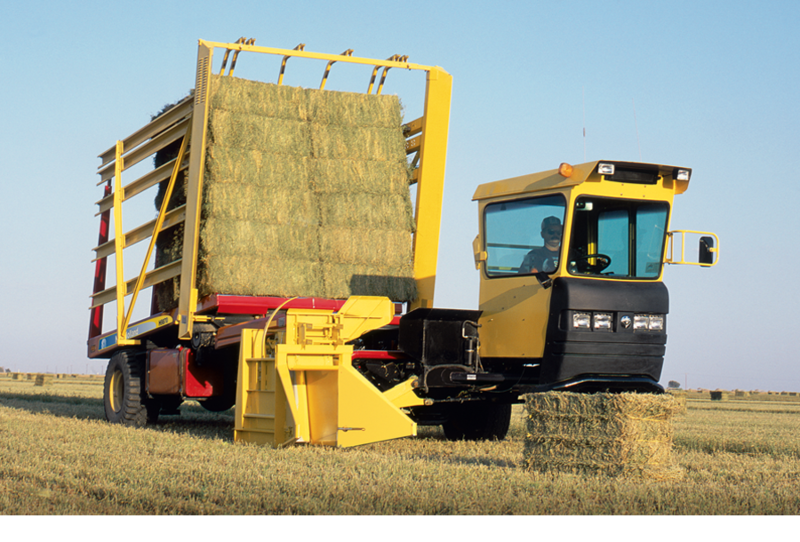 For over 40 years, New Holland bale wagons have transformed the back-breaking labor of moving and stacking bales into a job that’s almost effortless. 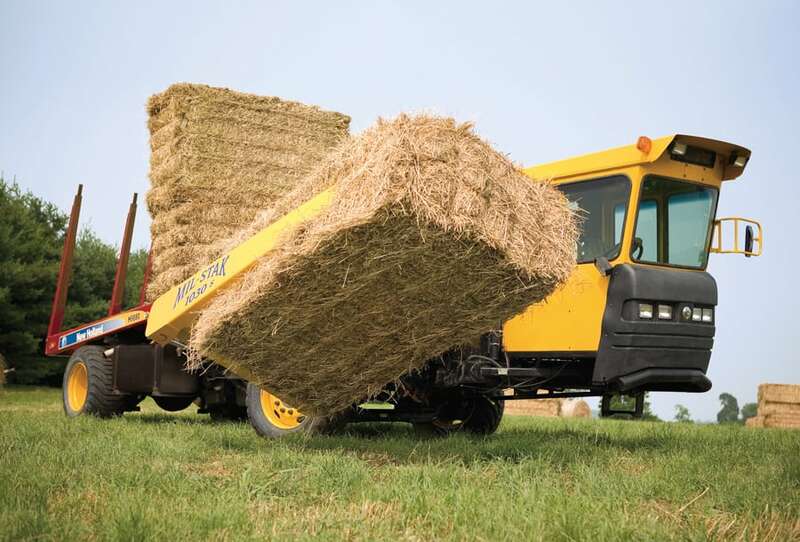 Now, New Holland makes this job faster and more comfortable than ever with the new H9800 Series self-propelled automatic bale wagons. 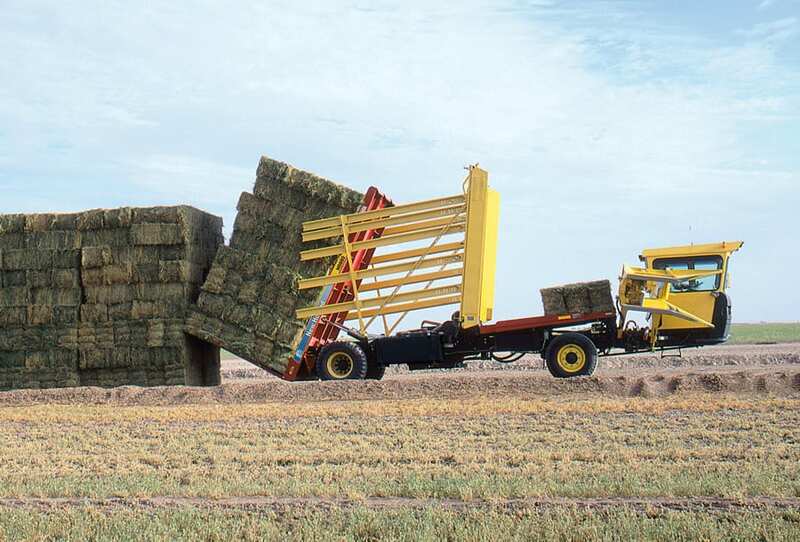 After you select or create a stack pattern that fits your needs, the bales are configured automatically. 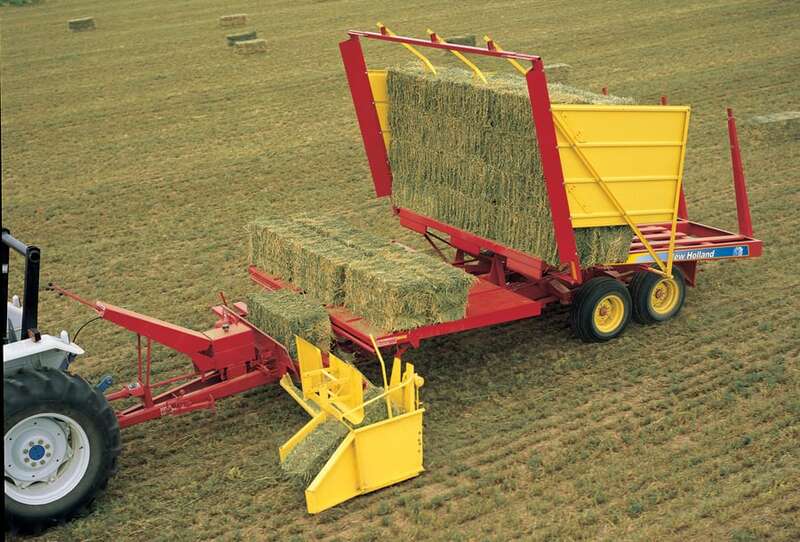 All machine functions are conveniently located on one multi-function handle.